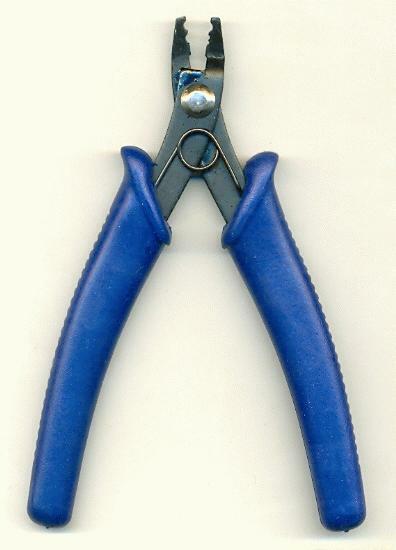 Price listed is for each pair of 5'' crimping pliers. They have blue plastic handles and a spring hinge. These are of average quality. These crimping pliers DO NOT come in their original packaging.